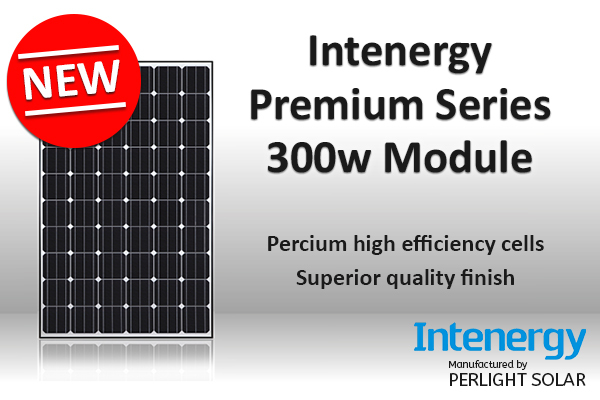 High-efficiency photovoltaic modules, with a superior quality finish. Our NEW 60 cell high wattage panels boast an impressive cell efficiency of 21% and 18.44% module efficiency. Now in stock and available at low trade prices with next day delivery!